RANT: Do You Use Toxic Baby Wipes? You know what’s also a HUGE toxic burden on our system? The many chemicals in cleaning and beauty products. But you know what really CHAPS MY HIDE? 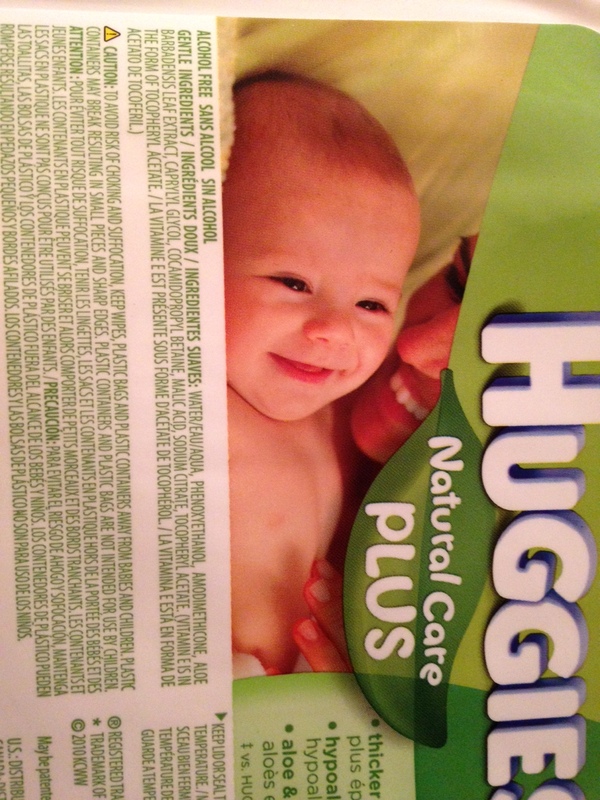 When the second ingredient in BABY WIPES is PHENOXYETHANOL. Phenoxyethanol is a glycol ether. Glycols are a series of chemicals that find their way into all sorts of things: paint, lacquer, jet fuel….. Phenoxyethanol is used as an anti-bacterial in cosmetics as well as a stabilizer in perfume. The product’s Material Safety Data Sheet (MSDS) says that it phenoxyethanol is harmful if swallowed, inhaled or absorbed through the skin and that it can cause reproductive damage. SO WHY THE HELL IS IT IN BABY WIPES? There are several animal studies that demonstrate that it is toxic – with effects on the brain and the nervous system – at moderate concentrations. In Japan, there is a concentration limit for its use in cosmetics. In Europe, the European Union classifies it as an irritant and there are various studies (on rabbit skin, for example) that demonstrate reactions at low doses. The EPA (Environmental Protection Agency) data sheets show chromosomal changes and genetic mutation effects in testing as well as testicular atrophy and interference with reproductivity in mice. Okay. I’m on it. They’re going. My husband is going to freak. The poor guy. I haven’t verified these but a mom friend passed this link along for “safe wipes”. We order organic bamboo dry wipes and put them in a container with water so that they are wet. Less convenient, but safer.